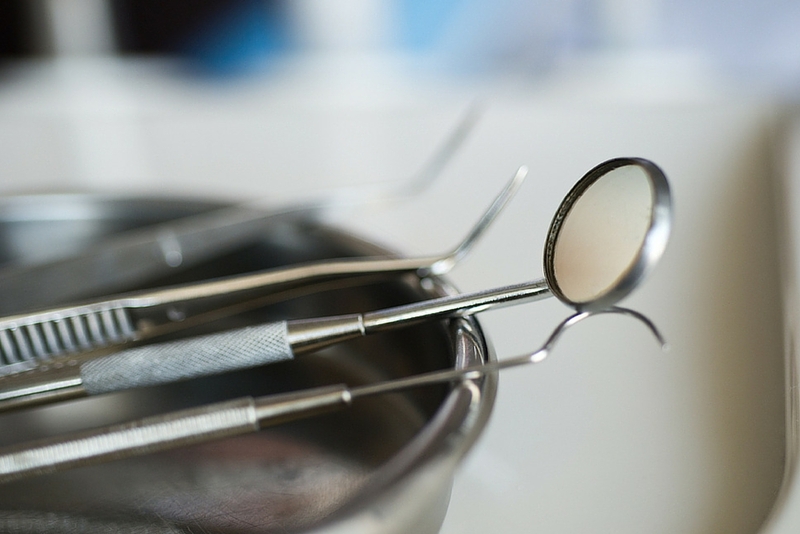 A patient has been awarded £47,000 in dental negligence compensation after four decades of neglect by a dentist that has left them needing eight teeth to be removed. The patient who wished to remain anonymous was under the care of Allen Clark who has now retired, at Broad Walk Dental Surgery in Buxton Derbyshire since the 1970s. The patient regularly attended the surgery for check-ups from Mr Clark. From the patient’s dental records it was revealed that under Mr Clark’s care they received a routine fillings and the occasional scale treatment. However the records also revealed that during the forty years the patient’s teeth were never x-rayed by Mr Clark, which would have revealed the patient was suffering from gum disease. The widespread gum disease was uncovered in 2012, when the patient saw another dentist following Mr Clark’s retirement from the surgery. The patient’s legal representative claimed the case was one of the worst cases of neglect, adding: “The patient was duly attending dental appointments for 40 years, confident that they were looking after their teeth and that there were no sinister underlying problems.” The patient has since had four teeth removed, but faces losing four more teeth. Mr Clark’s insurers have stated that Mr Clark has accepted the claims against him of failing to provide oral hygiene and standard of care.